With a rising number of people in the UK now looking to take up careers within the recruitment industry, today we are here to provide some great tips from one of the Capital’s leading recruitment-to-recruitment agency. These tips will hopefully allow recruiters all over the country to learn the biggest mistakes that they should be avoiding making in order to be the greatest recruitment consultants possible. Working in the wrong company – Leading recruiters do not stay working for companies that make them unhappy. To be the best recruiter possible it is vital that you work for a company that encourages and motivates you on a daily basis, a company that provides you with adequate training and provides you with the feedback that you need to grow. Like in make jobs, staff can only excel when in a positive working environment. Working in the wrong position – As a recruiter you will probably be able to tell when a position is not suitable for you, and when you do, it is time to leave! You do not want to waste your time working in positions that are not perfect for you, instead you should keep searching for a position that you can fall in love with. You need to make sure that the position that you are taking offers you good benefits and training opportunities. Ignoring the power of the phone – Some recruiters in today’s modern world now believe that they can complete all of their recruitment work online, however the best recruiters still use the phone on a daily basis, with phone calls being incredibly important within recruitment even today! 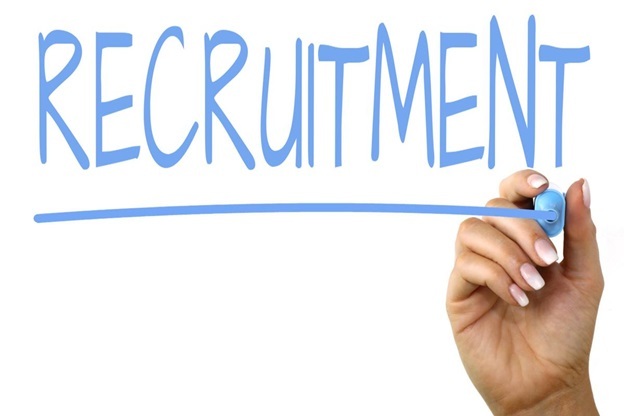 Not using a Rec2Rec agency – Some recruiters think that because they work in recruitment they are able to find themselves the best recruitment vacancies, however this is not the case! Recruiters should always use rec2rec agencies when looking to land the greatest and most advantageous recruitment roles. These are only some of the available tips and mistakes to avoid too! For more information do not hesitate to contact GSR2R today who will no doubt be delighted to assist you. What is Usefulness of Paper Clips in Your Office and Home?